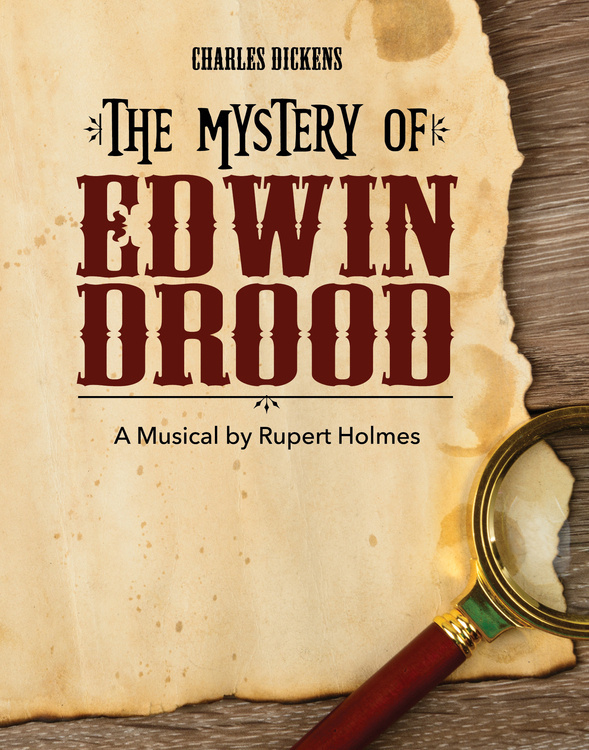 Based on Charles Dickens’ final unfinished novel, this hilarious whodunit musical invites the audience to solve its mystery by choosing the identity of the murderer. The tale is presented as a show-within-a-show, as the Music Hall Royale – a delightfully loony Victorian theatre company – presents Dickens’ brooding mystery. Performances are Tuesday-Friday at 8 p.m.; Saturday at 2 p.m. and 8 p.m.